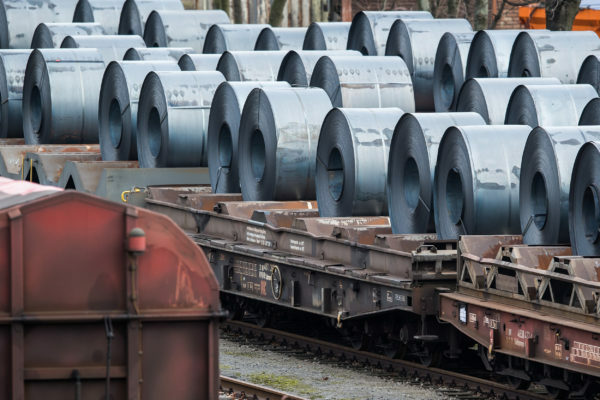 A steel mill in Duisburg, Germany. Trump’s erratic and unpredictable behaviour is partly a deliberate tactic to build pressure on an opponent, in this case China, to make concessions. 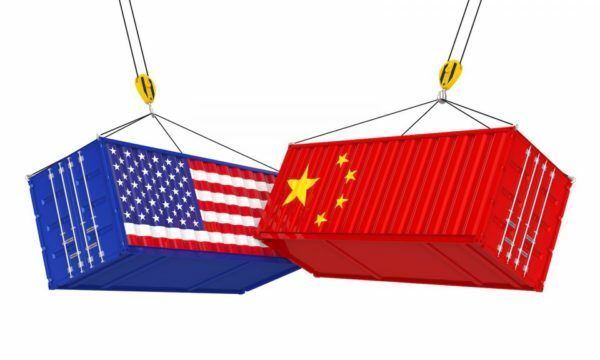 But in the deadlocked talks in Beijing the Chinese side refused to go further than the vague promises made in May unless the US side gave an assurance not to proceed with tariffs. Beijing’s representatives also said they would pull out of talks altogether if tariffs or other sanctions are imposed by the US (which Trump has threatened from 15 June). 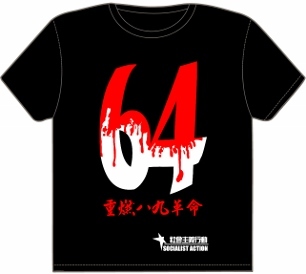 This is a toughening of the Chinese position. At previous talks they have made clear they are prepared to offer concessions to the US, especially by getting out their cheque book and increasing purchases of US farm goods and natural gas. But Trump’s move to impose tariffs on Europe, Japan and other US allies just hours prior to the talks in Beijing undoubtedly emboldened the Chinese side to dig in. The Chinese regime is particularly worried these states will form a bloc with Trump against it. But his ‘shotgun’ approach to international diplomacy – blasting in all directions – means this danger has receded at least in the short-term, giving Beijing greater room to manoeuvre. Nationalist pressures are rising in both China and the US. The Chinese regime is prepared to make concessions to Trump but on the condition it can control the narrative, to disguise these concessions as a voluntary act, the product of its own self-interest. In this way, agreements to buy more US goods will be translated as “increasing the availability of foreign goods for the growing Chinese consumer class”. Concessions on investment rules, intellectual property, and foreign ownership in previously closed-off state sectors will be “deepening China’s economic reform and opening”. Senator Marco Rubio, a Republican anti-China hawk, claims there is a supermajority in Congress (meaning Trump would not be able to use his veto) not only to block any reprieve for ZTE but to impose similar bans on other Chinese tech companies such as Huawei. These pressures are now a significant stumbling block to any deal to avert a trade war. In the technology sector, where China wants to substantially increase its imports and its investments in US companies, this is being blocked by the US government on “national security” grounds. Xi’s regime has offered concessions even here, for example agreeing to lift investment restrictions in its financial and automotive sectors. But these are limited, targeted (to entice influential segments of overseas capital) measures which will not change the overall trend, which is to maintain and even strengthen the state capitalist features in China’s economy. In fact, if the technology war escalates between the US and China, this will inevitably be met by increased state intervention to fast-track the growth of China’s indigenous tech sector. “Self reliance” in the high-tech sector was the theme of a keynote speech by Xi Jinping on 28 May, just days before the Beijing trade negotiations. 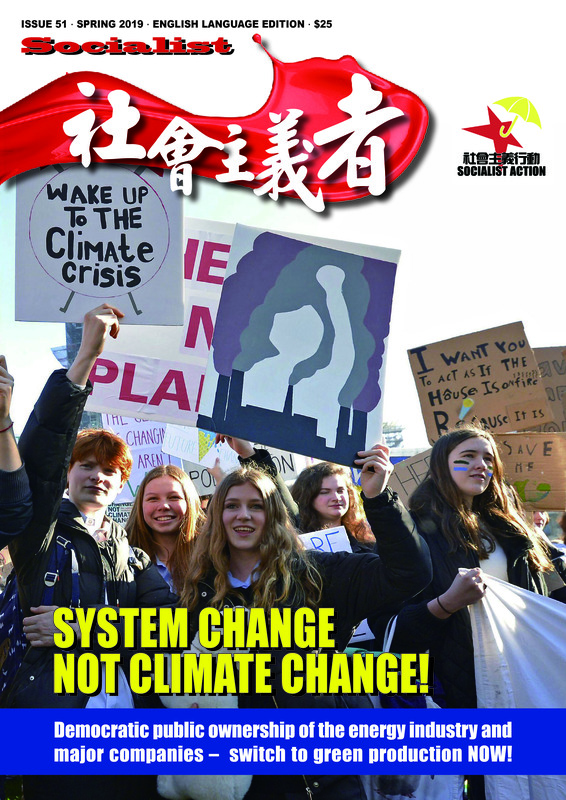 In the ‘ideological’ battle that is unfolding alongside economic and geopolitical conflicts, China’s ruling group believes its authoritarian state capitalism is superior to Western free market capitalism. This is based on China’s performance since the global crisis of 2008, maintaining relatively fast economic growth while Western capitalism has slid into stagnation and political turmoil. These Chinese ‘successes’ however, have required the most expensive police state ever constructed and unprecedented levels of debt, which the regime knows could trigger a serious financial crisis. But the strongest argument on Xi Jinping’s side in this battle of different capitalisms is the unholy mess in the opposite camp. Jim Mattis, US Secretary of Defence, addresses the Shangri-La security forum in Singapore. This ‘ideological’ battle is one element in the sharpening imperialist power struggle on a global scale, particularly between the US and China. Increasingly, across the spectrum of capitalist politics in the US, especially in the military, a consensus is building that now is the time to push back against China, which is the most powerful of its putative challengers. In a socialist society, with capitalism eliminated and the economy planned democratically by the working class, trade and international relations would also develop on the basis of democratic planning. This would be an incredible lever for developing the economy globally to meet the needs of the people and the environment. The National Defence Strategy unveiled in January states that “great-power competition – not terrorism – is now the primary focus of US national security.” This confrontational tone, combined with an increased readiness to use economic sanctions (tariffs) as a policy weapon against both rivals (China) and ‘friends’ (EU, Canada, Japan) marks a historical shift in US policy. For China it marks the end of more than 40 years of relatively settled and benign relations with various US administrations, Republican and Democrat. Trump is “the first US president to specifically define China as ‘rival’ since Richard Nixon’s ice-breaking trip to China in 1971,” commented Cary Huang in the South China Morning Post. Trump’s administration is stepping up its pressure on China over other issues unrelated to trade. 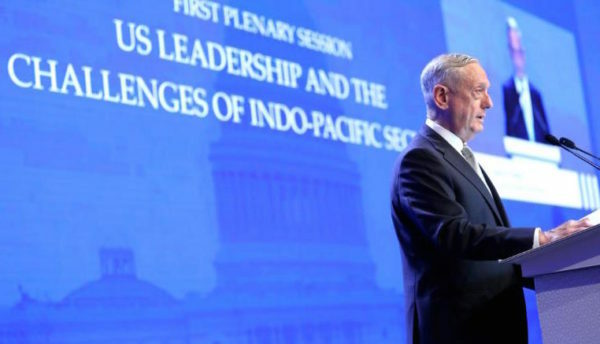 At the recent Singapore security forum (Shangri-La Dialogue), US Defence Secretary Jim Mattis attacked China for “intimidating and coercing” it neighbours by militarising man-made islands in the South China Sea. For the same reason, China was demonstratively expelled from a multinational naval exercise in May as an “an initial response” from the Trump administration. For socialists these developments are not totally surprising. The capitalist crisis and its political creations like Trump, but also China’s absolute ruler Xi, are destabilising the world. Socialists stress the need for the workers’ movement to act and speak independently and not be conned by one national capitalist gang or the other. Our alternative is economic planning and trade under a system of working class democracy to replace capitalist chaos and misrule.